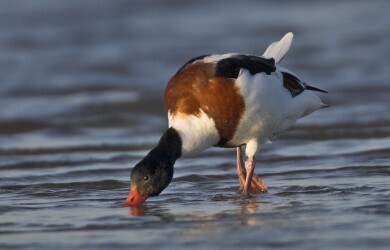 A newly available report outlines the latest information on moulting Common Shelduck from aerial surveys in Germany and the Netherlands during 2010-12. 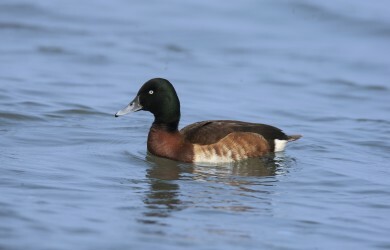 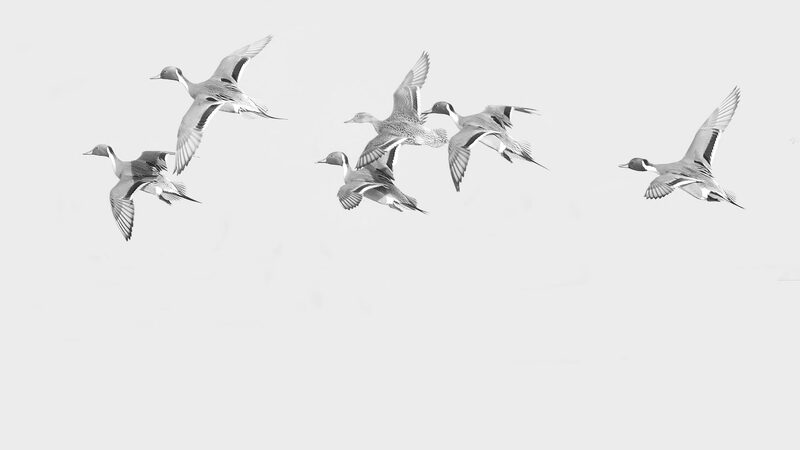 Baer’s Pochard now appears to be heading for extinction in the wild. 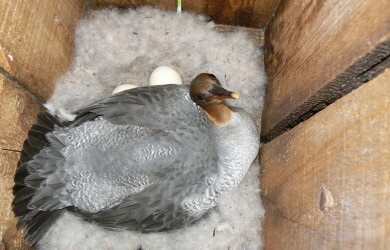 A new webpage for the EAAFP's Task Force for Scaly-sided Merganser has been launched.